No matter the template or inspiration that you use for your dental marketing campaign, your return on investment is of the utmost importance. This should be the underlying concern in every decision that you make in your marketing, and your pay per click (PPC) campaigns especially. Here are a few of the reasons that you should look for quality over quantity when it comes to PPC. The cost of a dental PPC campaign is based solely on the number of times that people click your ad. If the people who are clicking your ads are not looking for your brand of dental services or dental services at all, then you are just losing money for no reason. 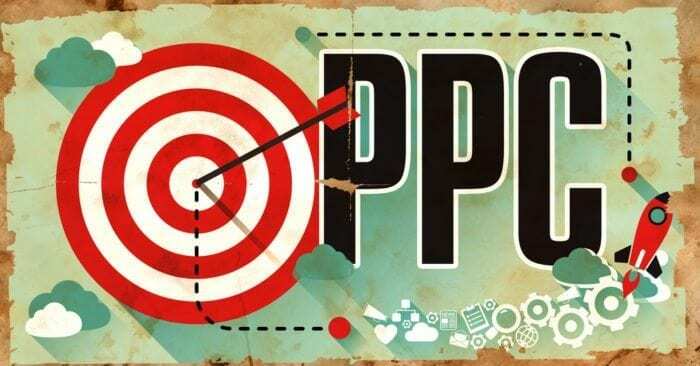 The purpose of a PPC campaign is to direct a message at an audience that has already been vetted for a general interest in the product that is being advertised. However, navigating the nuances of the dental industry is just as important, because, within the audience of people who are looking for dental work, there are groups of people who need orthodontics, cosmetic dentistry, and many other subdisciplines. In order to save the most money, you want to appeal to the audience who is looking for your specialty. Make sure that people understand exactly what your specialty is through the wording in your PPC ads. You should not try to appeal to a large audience, nor should you generalize any of your wording in your ads. Detail exactly what your specialty is, and you will see much better results both in the short and the long term. If you target your audience more effectively, then you not only save money on clicks, but you get better analytics for future campaigns. Bad clicks from people who are not looking for your services specifically will muddy the waters when you are trying to discover who is actually visiting your website and what they are doing. People who are not looking to purchase your services in the first place will keep you from accurately translating the data from the people who are. In turn, this will limit your ability to create effective marketing campaigns in the future for your dental practice. When you are going over your analytics, do your best eliminate useless clicks from your analysis. 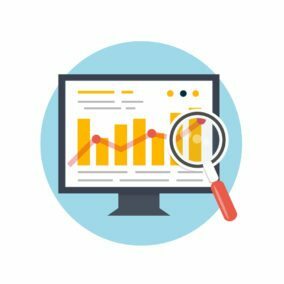 As you begin to streamline your PPC campaign and create a more quality pool of click-throughs, you will naturally eliminate these extraneous statistics from your landscape. However, until then, you must be very careful to locate these low-quality clickers and put them into their own category for the time being. One of the most important aspects of any modern marketing campaign is to localize that campaign. This trend is especially important in the dental industry because the majority of people who will actually convert into patients will be from your local area. As such, it does very little for your practice to market to a geographical area outside of your local municipality. There are many ways to localize your campaign. 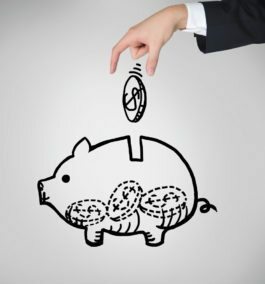 Not only will this help you save money, but it will also help to optimize your marketing for the major search engines. Google and the other major engines love to see businesses that appealed to a specific geography. These are the companies they will naturally promote through organic pushes, not the companies that try to adhere to a so-called “wide net” strategy. When it comes to your PPC campaign, you will know that the majority of your clicks are coming from people who are actually in your area. This will help your office foot traffic as well as your analytics for future dental marketing campaigns. First, localize your campaign by adding your city or municipality to the end of your keywords. Once you have found the keywords that will work best for your audience, optimize each of the pages on your dental website to one of them each. This will help to bolster your organic marketing efforts as well as your PPC campaign. As a matter of fact, your PPC campaign can be directly into your search engine optimization efforts, as the two are meant to work side by side. 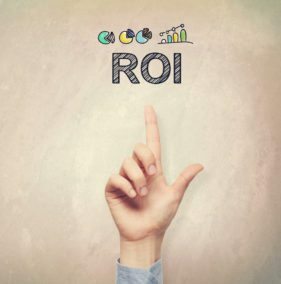 A higher return on investment allows you to expand your marketing campaign far beyond what you might have originally thought you could afford. This is perhaps the best feature of having a high ROI campaign, because even if your marketing budget is not anything to write home about, you can still get a great deal of leverage from it. Everything that you do in your marketing should be based around improving the ratio of conversions to clicks. For most dental marketing campaigns, this is the metric that will provide the most valuable insights as to what needs to be improved. Overall, make sure that you are directing your advertisements straight at the audience that you are looking for. There is no reason to try to appeal to a large audience in the dental industry. The average dentist is not working on paper thin margins – once you have a client through the doors, you can upsell that client and charge for services that make your dental practice a substantial premium. With this in mind, make sure that you always consider quality over quantity when it comes to your PPC campaign specifically and all of your marketing in general.